DockSense system uses FLIR machine vision camera technology and video analytics to integrate intelligence gathered from surrounding imagery with the vessel’s propulsion and steering system to assist boat owners in tight quarter docking maneuvering. 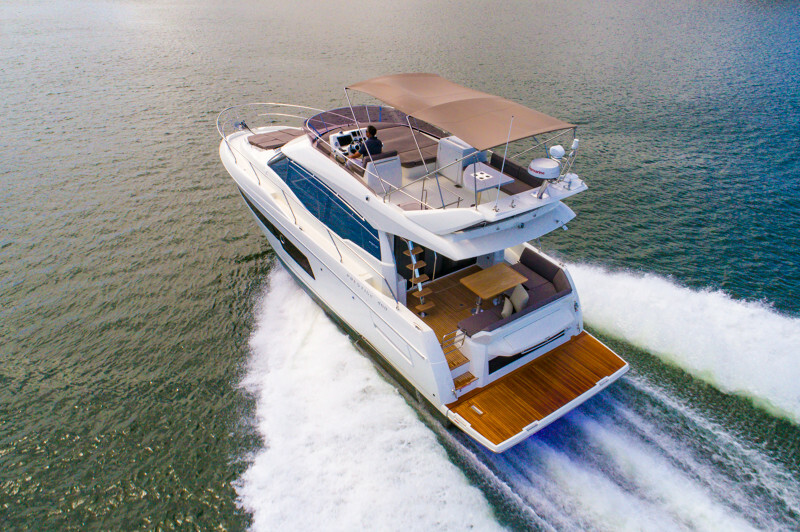 Additionally, FLIR announced that Prestige Yachts, a Group Beneteau brand, would become the first to demonstrate the technology. Docking a boat can be a stressful experience, even for the most experienced captains. Often wind and tides make the task more difficult, and docking mishaps can become expensive repairs and safety hazards. 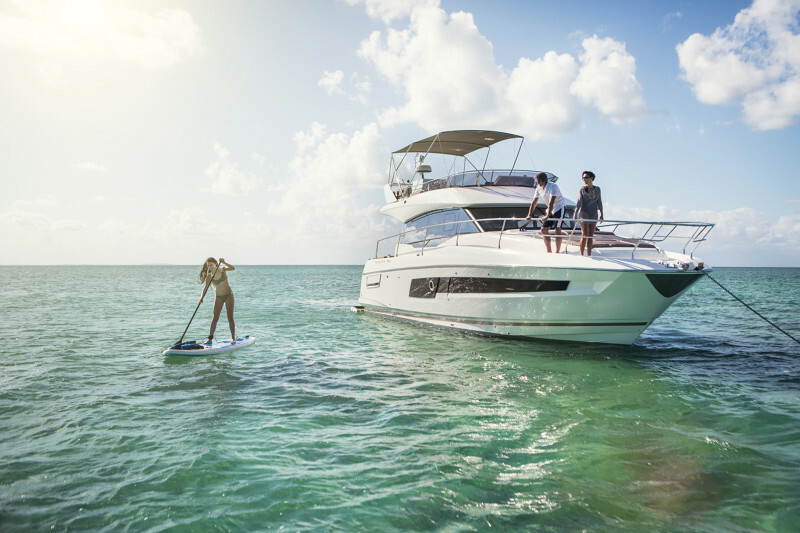 The DockSense system is designed to augment a captain’s boat handling skills using the system’s Virtual Bumper™ zone technology around the vessel. Should an object like a piling or another vessel encounter the Virtual Bumper, DockSense automatically introduces corrective steering and throttle commands to avoid the object and assist the captain in guiding the vessel to the dock. DockSense uses global positioning system (GPS) and attitude heading reference system (AHRS) position sensing technology to compensate for the effects of wind and currents, ensuring the vessel enters the dock without drama or costly collisions. The Raymarine DockSense system includes multiple FLIR machine vision cameras, a central processing module, and the DockSense App running on Raymarine’s Axiom navigation display. 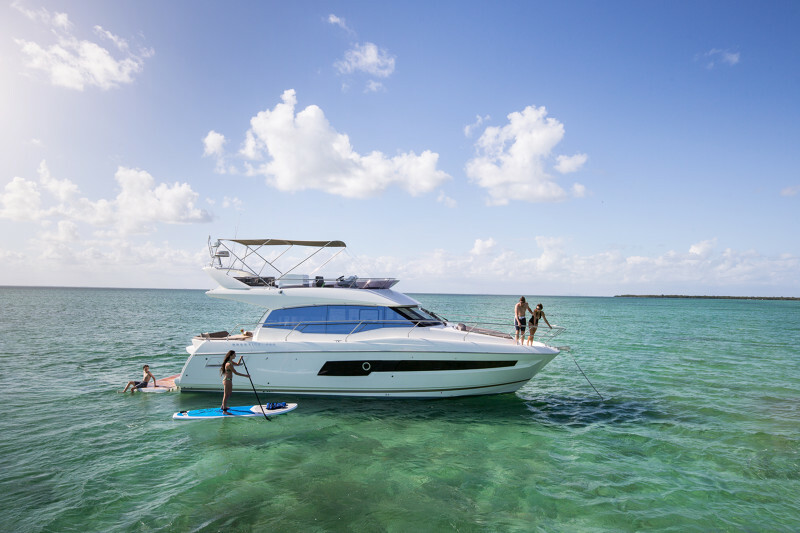 The system integrates with modern joystick propulsion systems, providing assisted steering and throttle commands to help captains make a smooth arrival. “Our goal is to be the global benchmark for all boating experiences,” said Hervé Gastinel, CEO of Groupe Beneteau. “The Raymarine DockSense solution will give future Prestige owners the confidence to dock safely and aligns with our vision to simplify the boating experience and make boating accessible to a much larger audience”, confirms Erik Stromberg, Prestige product marketing director.